The United States has “a long tradition of welcoming refugees,” and it expects to welcome thousands more of them from Syria in 2015 and 2016, despite concerns about foreign fighters, the State Department said. 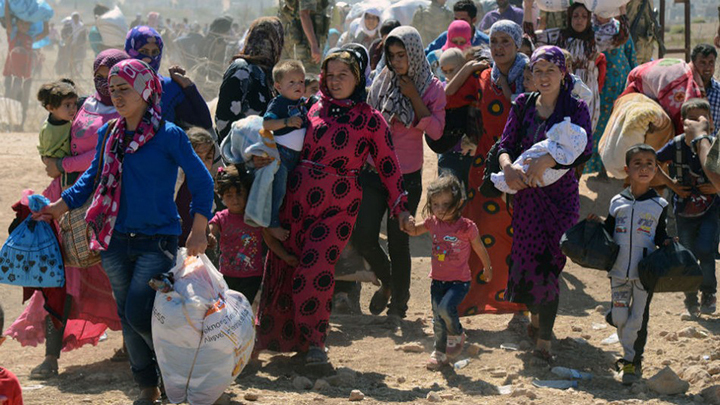 “The United States has admitted 524 Syrians since 2011. We’re likely to admit 1,000 to 2,000 Syrian refugees for permanent resettlement in Fiscal Year 2015 and a somewhat higher number, though still in the low thousands, in Fiscal Year 2016,” spokeswoman Jen Psaki told reporters on Friday.